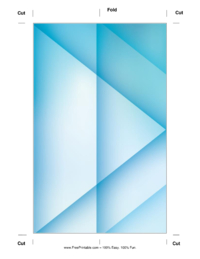 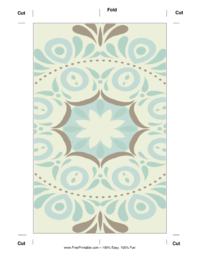 Search our wide selection of printable bookmarks. 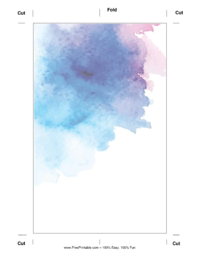 There's no need to buy bookmarks, choose from our collection and just print out the ones that you decide you want. 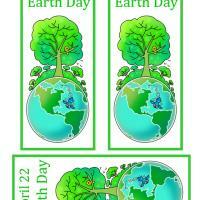 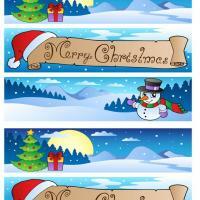 Have fun, and choose from our different bookmark templates. 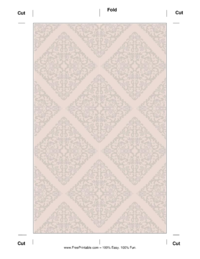 Take time in adding designs and embellishment. 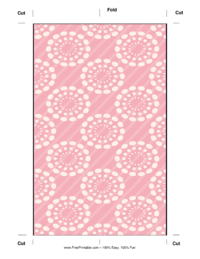 Your printable bookmarks are going to be an ideal and simple, yet special, gift to the anyone who is close to you. 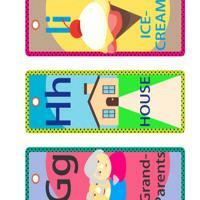 The printable bookmarks that we offer are wonderful for book lovers of any background and age. 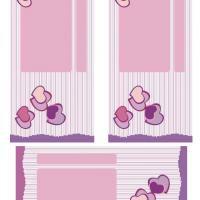 If you have a deep love for books, then chances are you have lost your page before. 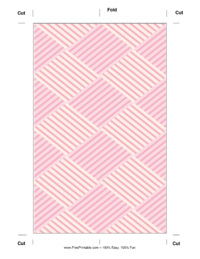 You will be able to keep this from happening when you use bookmarks to keep your page each time you have to quit reading for a bit. 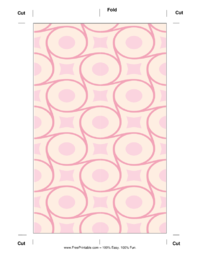 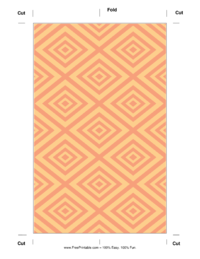 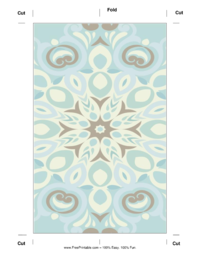 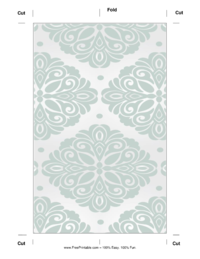 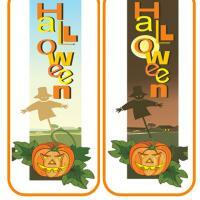 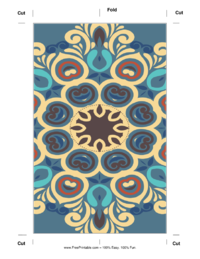 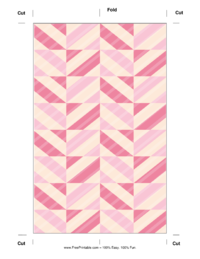 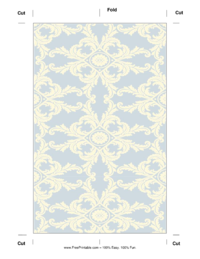 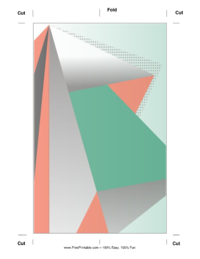 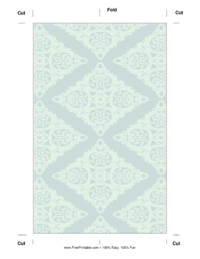 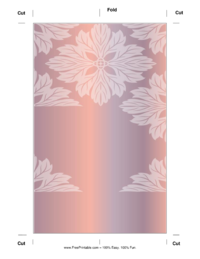 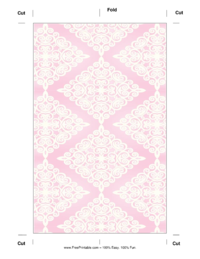 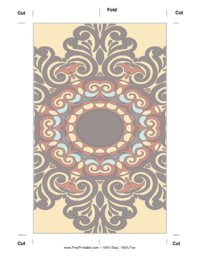 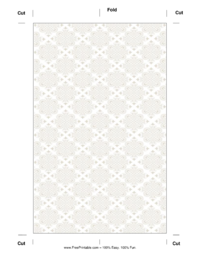 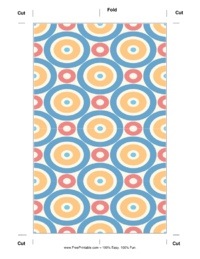 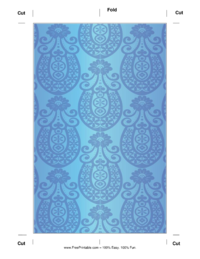 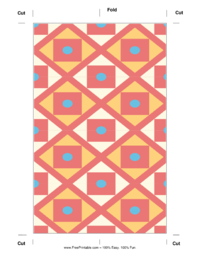 We have several great designs in our printable bookmarks section. 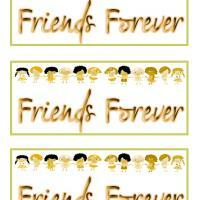 You may choose a few, or print out all of them, if you wish. 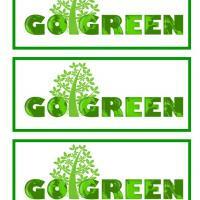 You will not have to pay a single cent for any of these printouts, as we offer these totally for free. 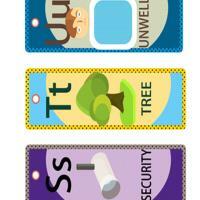 If you are a fan of reading, then you are in luck. 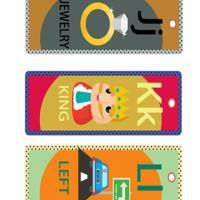 Never lose your place in your book again when you have our great printable bookmarks. 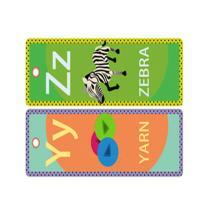 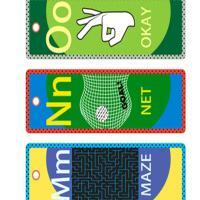 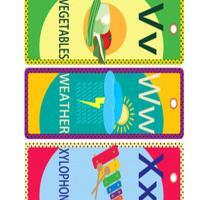 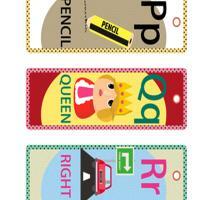 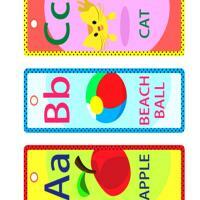 They are fun and high quality printable bookmarks that you can use, no matter your age. 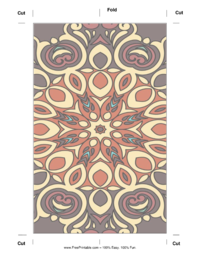 If you like what you see, then please share this website with your loved ones today. 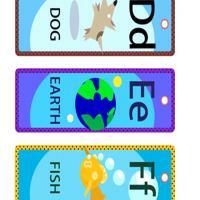 We hope that you enjoy these wonderful printable bookmarks!